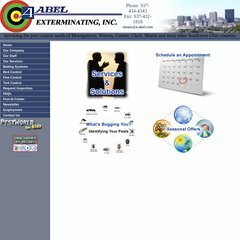 a-abel.com A-ABEL - Because It's Always Something | Dayton Heating, Dayton ..
Its 2 nameservers are ns2.aprosite.com, and ns1.aprosite.com. The programming language environment is ASP.NET. Invision.com Inc (New York, Commack) is the location of the Microsoft-IIS/6 server.